I have always had an unhealthy obsession with handbags for as long as I can remember. When I was 13, I scoured the hippie markets in Ibiza for dupe Dior Saddle Bags and Louis Vuitton cross bodies, and my obsession still continues… Although I do prefer high street now. Skinny Dip London is a brand that has been growing for a long time, starting off selling phone cases, they’ve now branched in to all kinds of accessories and clothing. You will also have noticed them in their concessions in Topshop and on celebs Instagram profiles. (Kylie Jenner is a fan). 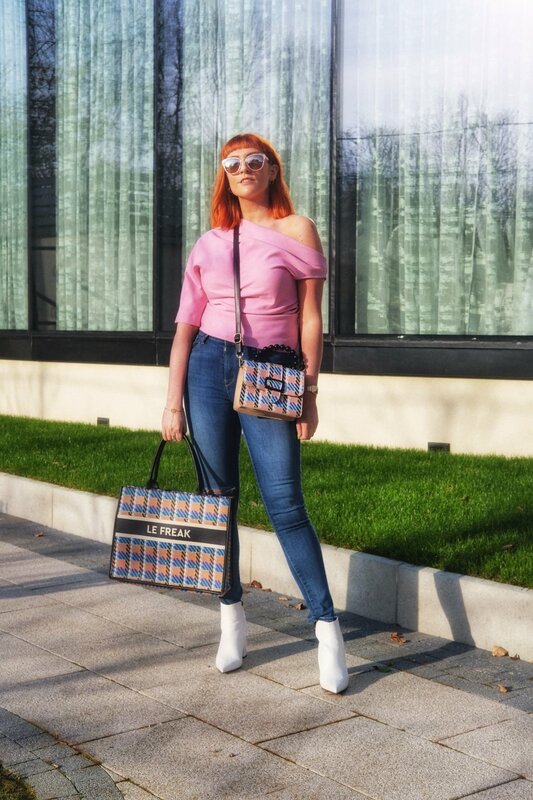 The reason you’ll remember this brand, is the fact that their handbag and accessory range is so quirky and unique, it will make you do a double take. Not only are their handbags incredibly beautiful and affordable, their hair accessories are also bang on trend! Will you be purchasing any Skinny Dip accessories? See more from Skinny Dip here.